When we come to know Christ as Lord and Savior we become a child of God. As such we are members of the body of Christ, part of the temple of the Holy Spirit, and Christ’s bride (Rom 12:4-5, 1 Cor 12:12-13, 27, Eph 3:6, 4:4-6, 11-16, Col 1:18, 1 Peter 2:4-5, Rev 21:9). Each of these descriptions of the Church describe it in its global corporate sense. In truth there is only one church of Christ. Every true believer is a member of the Church and therefore is united to Christ and to one another. As members of the body (the Church) we each have a function which contributes to the whole; just as each part of the human body contributes to its proper functioning. We have been gifted by the Holy Spirit to fulfill our function within the body of Christ and thus contribute to the work of the whole. So, if we are members of the global Church and function within it, why must we join a local church? More and more people are asking this question. 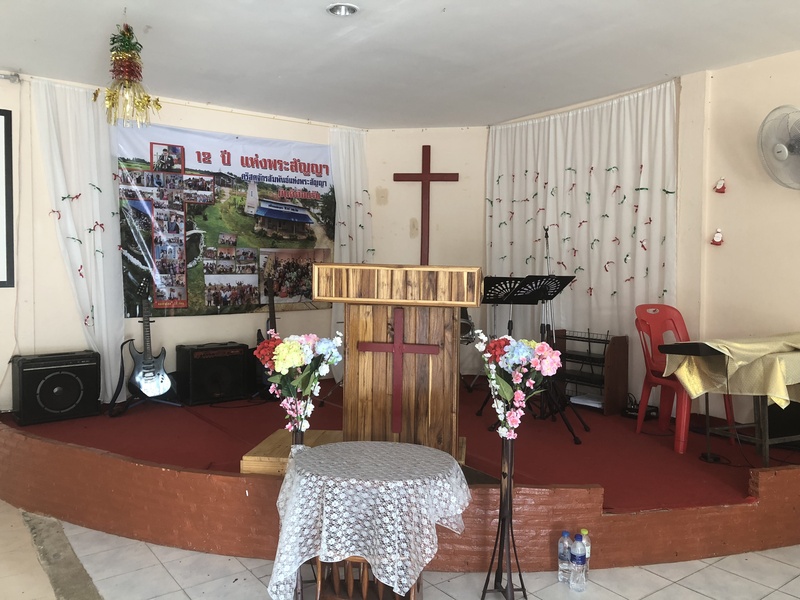 They love Christ and even the global Church, but they reject the need to be involved in a local church. Likewise, many have exalted their local church and seemingly divorced it from the global Church. Both practices are unbiblical. There is only one church, but there are many local expressions. Just as each individual believer is one contributing member of the body of Christ, likewise each local church is contributing to the work of the whole. The local church is the expression of the global body of Christ in a given community. It does not replace or become more significant than the global church, but it is how the global church is manifested in that community. We cannot function in the body of Christ and willfully bypass the local church anymore than the foot can function in the human body while bypassing the leg. If the local church is the local manifestation of the global body of Christ, then our membership in the global body necessitates membership in its local expression. In our present state it is impossible for the global church to gather together for worship, yet the writer of Hebrews says its essential for the stirring up of love and good works both of which the Church is called to (Heb 10:25). One day the full body of Christ will gather to worship Christ (Rev 19:6-8). Until that day we each gather in local churches to worship Christ and encourage one another to love and good works. More than simply gathering to worship and encouraging one another we should be members of a local church. Membership involves commitment and accountability. Culturally we are individualistic and value our privacy. Thus, we want to avoid the commitment and vulnerability that biblical church membership requires. We like the idea of being part of a global entity that is distant with no perceived tangible involvement in our lives. A local expression that requires things from us and holds us accountable is undesirable for many of us. However, we cannot properly fulfill our role as Christ followers outside of the local church. While many of the poor around the globe receive humanitarian aid, many do not have access to a local church. This is another reason why we at Living Bread Ministries are passionate about planting local churches among the global poor. All believers need a local church to belong to.